There is even more good news for solar system customers. The Tesla Gigafactory in Nevada is already manufacturing the battery cells that will go into the next generation energy storage product from Tesla, the Powerwall 2. 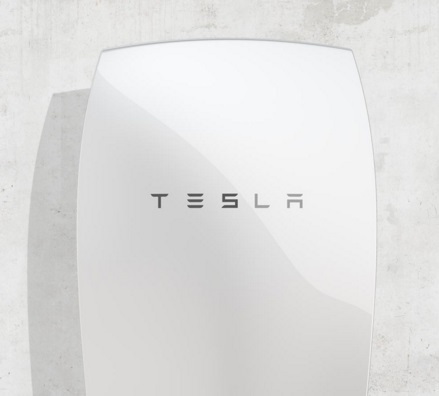 “The Tesla Powerwall 2, which we will have in stock from February onwards, will make it possible for houses with larger energy demands to massively reduce their reliance on the grid too,” says SunGift’s Gibbs.